London, March 11, 2019 — A new version of XTM has arrived with the release of XTM Cloud v11.6. This release delivers an array of improvements mainly in the area of project management, XTM Editor and XTM Engine. Here’s a summary of the recent additions designed to boost your productivity. Enhancements in project management cover login authentication methods, workflows, limited project manager functions, and penalty profiles. To improve the user experience when logging in, XTM can be configured to use either single sign-on (SSO) only or to give the option of single sign-on or using XTM credentials. Project managers can specify whether one or both methods will be available to the user. The process of reassigning tasks that have been pushed back in the workflow is now more flexible. Previously, after updating the workflow, the task would automatically return to the linguist who originally worked on it. With XTM Cloud v11.6, it’s possible to reassign the updated task to the original user group. This option is particularly useful for continuous projects. In the latest version, project managers can switch off the Delete projects and TMs option for archived projects for all limited project managers. They will still retain the right to access active projects with translation memories, though. Version 11.6 also comes with improvements to how penalty profiles can be used to distinguish between specific language variants. When you activate the option to match against all language variants and use penalty profiles, two scenarios can be created: all variant matches can be penalised, or specific variant matches can be penalised. And lastly, the project reanalysis option has been added to the Manage source files screen. It’s now faster and more convenient as you don’t have to switch between the Project listing and the Files tab to reanalyze a project. Another useful feature of v11.6 provides the option to force vendors to enter time values for specific steps in the workflow before the project setup. Once Force manual time tracking is activated, the workflow will be blocked until the Project Manager, linguist or LSP enters the required time value. Thanks to this option, Project Managers can generate the costs of a project before starting. Another area of improvement in XTM v11.6 is XTM Editor, where changing the text direction is now more convenient. When translating texts with addresses, quotations, or acronyms embedded, linguists can now change the standard flow of the text from left-to-right to right-to-left in the target segment. All they need to do is to apply the appropriate shortcut. 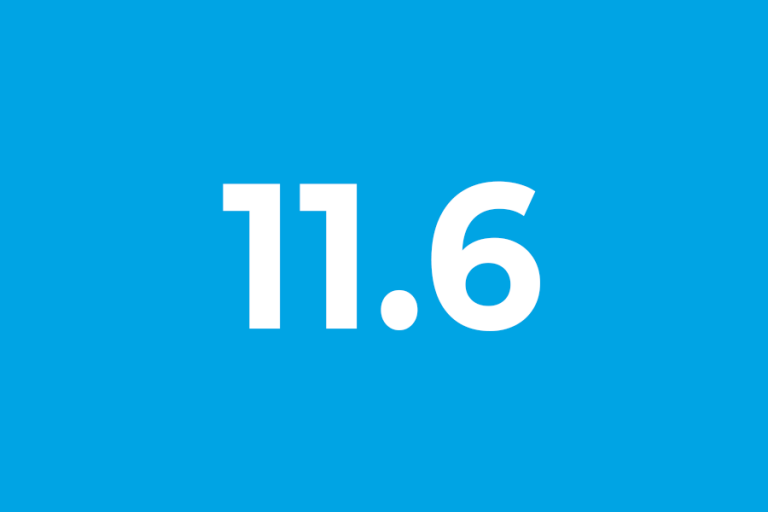 Version 11.6 now provides full support for MadCap Flare files where the package can include file formats such as XML, HTML, XML with HTML, and CSS. Also, project managers can now change the analysis template at any time during the project. DeepL, a new neural machine translation engine, has been integrated with XTM, expanding the available selection. Thanks to its high-quality AI machine learning, DeepL delivers accurate, natural-sounding translations. When paired with post-editing in XTM, this machine translation engine can dramatically reduce the cost of translation, without a reduction in quality. Other enhancements have been made to XTM Portal, XTM Engine, XTM Editor, and the REST API. In XTM Portal the submission of translation requests for logged-in requestors has been streamlined. Adobe InDesign INDD and IDML source files are now processed significantly faster. All hyperlinks found in the Editor are recognized as repetitions and treated as translatable segments. Moreover, users are now in greater control of the anonymization process with a new ‘onlyanon’ style. In addition, new REST API methods such as finding workflows or steps, and obtaining and updating project details, have been introduced. If you need more information regarding all the new features, please check the release notes. You can also get in touch with us via phone or email. XTM International develops XTM the world’s leading cloud-based translation management solution (TMS) with an integrated computer aided translation (CAT) tool. It is designed to be scalable, flexible and agile, with industry open standards at its core. Focused on streamlining complex localization processes and supply chains, XTM centralises TM assets for real-time collaboration, maximising translation reuse. The system incorporates in-context WYSIWYG reviews, LQA tests, alternative translations for transcreation, a mobile app for project managers and a REST API with off the shelf connectors for most CMSs. XTM’s customers include many of world’s largest LSPs and leading enterprises in a variety of industries. More information is available on XTM website and XTM free trial.